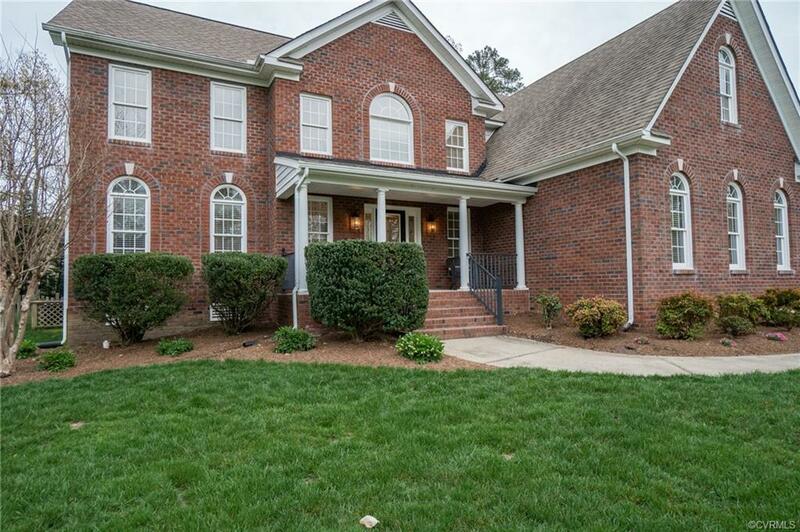 14019 Riverdowns North Place, Chesterfield, VA 23113 (#1911215) :: Abbitt Realty Co.
NOW AVAILABLE IN LENOX FOREST! Transitional-style home w/ 3591 sq. 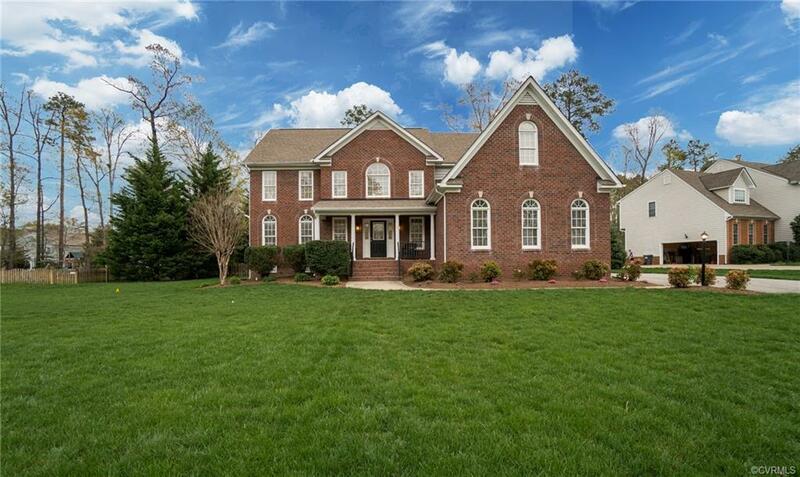 ft., 4 beds, 3.5 baths, 3rd floor rec room & true outdoor living space on a lush, acre lot with irrigation. Built in 2005, this home has been meticulously maintained & improved in anticipation of its next owner(s). A striking two-story foyer & sophisticated formal rooms welcome your guests w/ classic details like crown molding, chair rail, arched windows, 9 ceilings & hardwood floors. Even a casual chef will relish hosting family & friends in the open, eat-in kitchen w/ granite counters & sleek appliances. Youll flow naturally into the spacious family room overlooking the backyard. No matter the season, youll relax on the screened porch addition w/ a custom-built, brick, wood-burning fireplace. The 2nd floor showcases an expansive master suite w/ en suite bath & adjoining sitting room. Three guest rooms & two hall baths offer flexibility for any size family. An easy rise to the third floor provides a casual recreation space for unwinding & disconnecting. 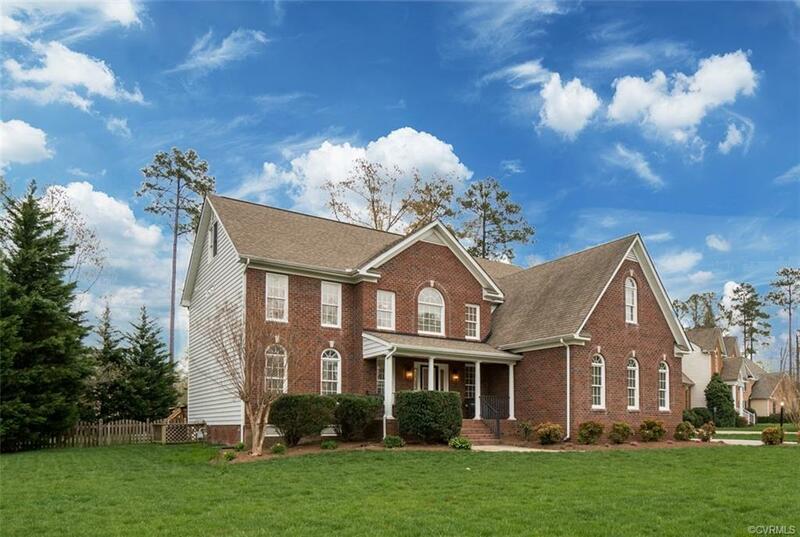 A quick walk to award-winning Chesterfield County Schools, Robious Landing Park & perfect proximity to major retail, fine dining, premier golfing, & more.